The pages of the spiral album are double-sided and glued together to ensure a longer durability, great resistance and excellent quality. This allows you to show your album without having yo worry about bent pages. We dispose of over 50 different and diverse themes with many unique designs suitable for any event or celebration. Designing your own album will become a real pleasure! 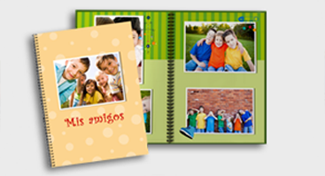 Personalize the front and back covers according to your own taste, and add photos, clipart and titles where you want. 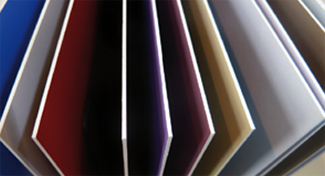 Our spiral binding furthermore allows you to open the album 360º, so you can enjoy your creations to the fullest.